ash44444 Alessandra was a wonderful seller, very help and considerate. Very good communications and I would LOVE to shop from her again! Recommended seller 100% She even gave me a nice shopping bag 😊Thank you Alessandra! 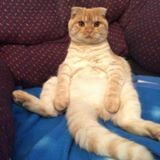 Thank you for your compliment. I’m glad you love your purchase. Enjoy! 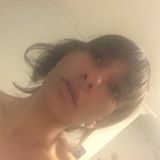 @alessandrak182 is on Carousell - Follow to stay updated! 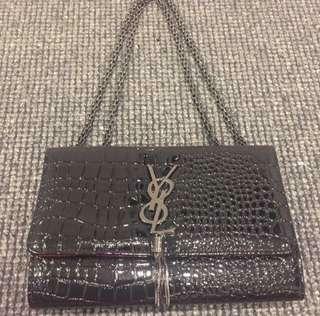 This Y8L Clutch is black with a python skin look. It is red inside & closes with a magnetic clip. 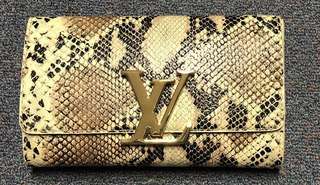 It has a strap which can be tucked inside so it can be used as a clutch or over the shoulder. The strap & logo & tassels as all pewter in colour. 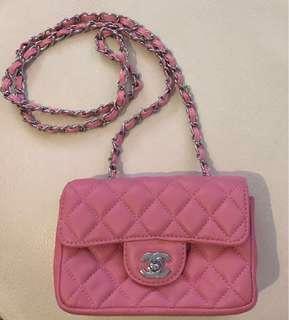 The bag is BRAND NEW - never worn & will not disappoint! 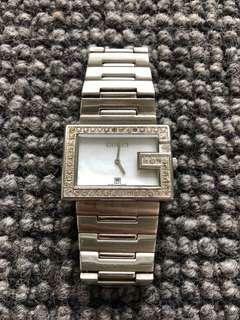 This Gucci watch has a pearl face & a silver band. It is missing one stone on the face. It shows the time & date. It operationally works great, however it does require a new battery. 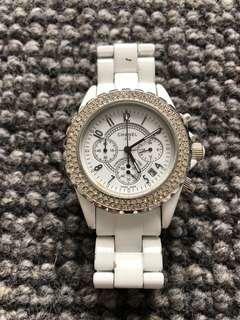 This Chanel J12 watch is white. It has the time, date & chronograph time. There are a few marks on the band & a tiny yellow mark inside the watch face which you wouldn’t notice until you look closely at the face. The watch works great, however it does need a new battery. 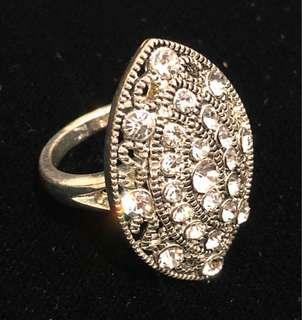 This BRAND NEW Silver ring with crystal detail is oval in shape & sets a statement when worn. Buyer will not be disappointed! 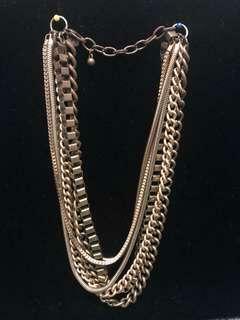 This multi strand gold Lovisa Necklace is a true statement piece. 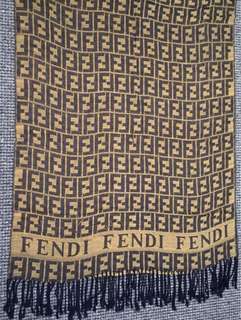 It has been worn & has a bit of wear on it. Please see photos. 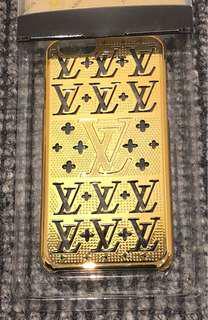 BRAND NEW STILL IN BOX Gold LV iPhone 6 Case. 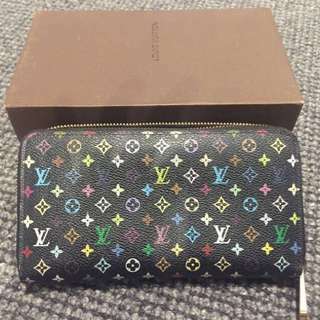 Buyer won’t be disappointed. 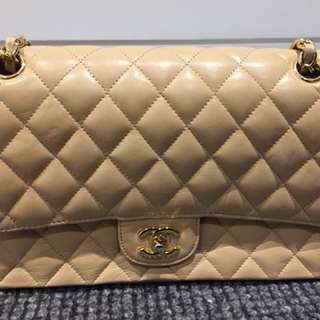 This beige quilted Chanel Flap Bag has old Hardware & is the classic style. 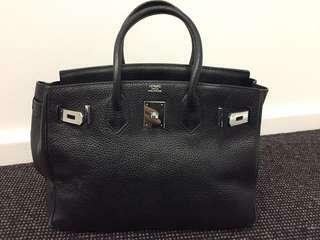 It has compartments inside the bag & is medium in size. 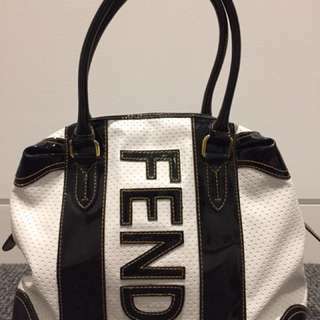 It has been worn & there is minor wear on the bag. Additional photos can be sent upon request. It has gold Hardware & is the perfect bag for all occasions. 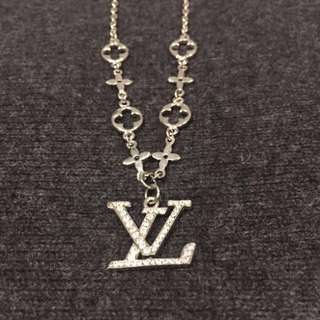 This LV Necklace is BRAND NEW & is very classic. Postage Australia wide is $9.99. Payment accepted by Money Order or Bank Transfer. More photos can be obtained if required. No returns accepted.